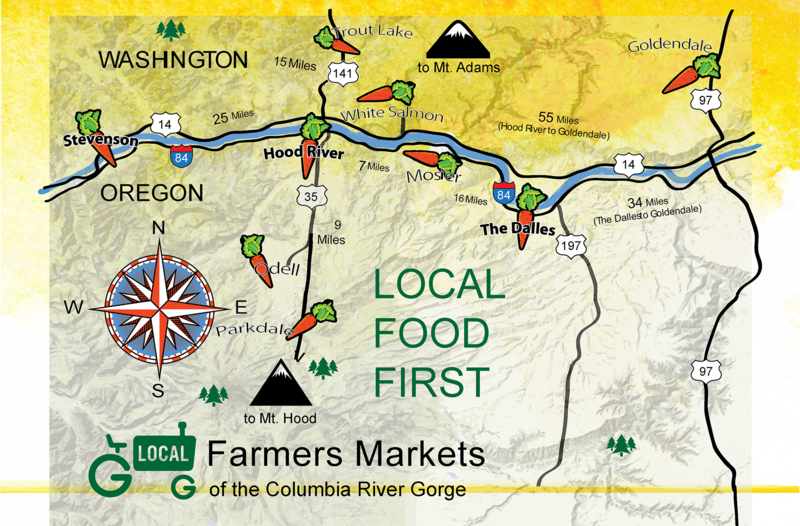 Through the Rural Farmers Market Network, we aim to bolster all 9 Gorge Farmers Markets through collaboration. Gorge markets cover 5 counties in Oregon and Washington. 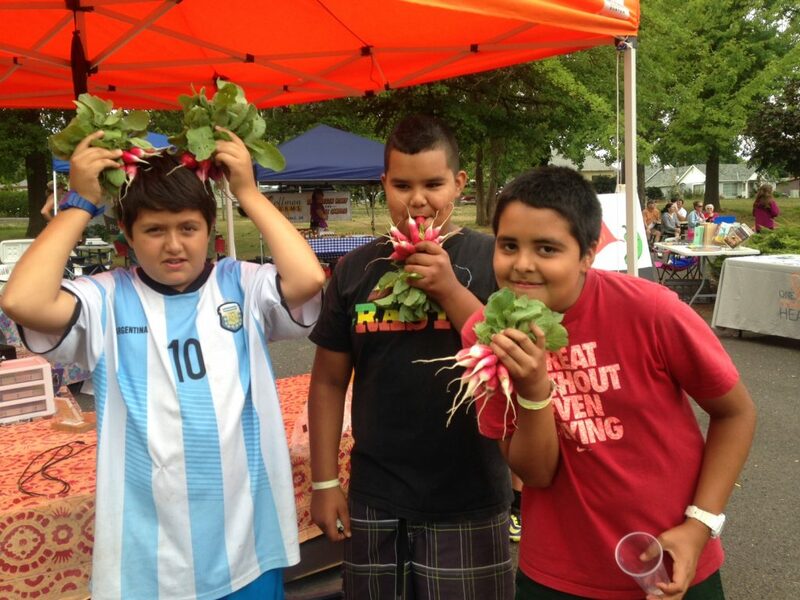 This program has been supported by the USDA Farmers Market Promotion Program, the USDA Specialty Crop Block Grant, The Washington State Farmers Market Association and The Meyer Memorial Trust.